Simon has been the firm’s Senior Partner since 2011. 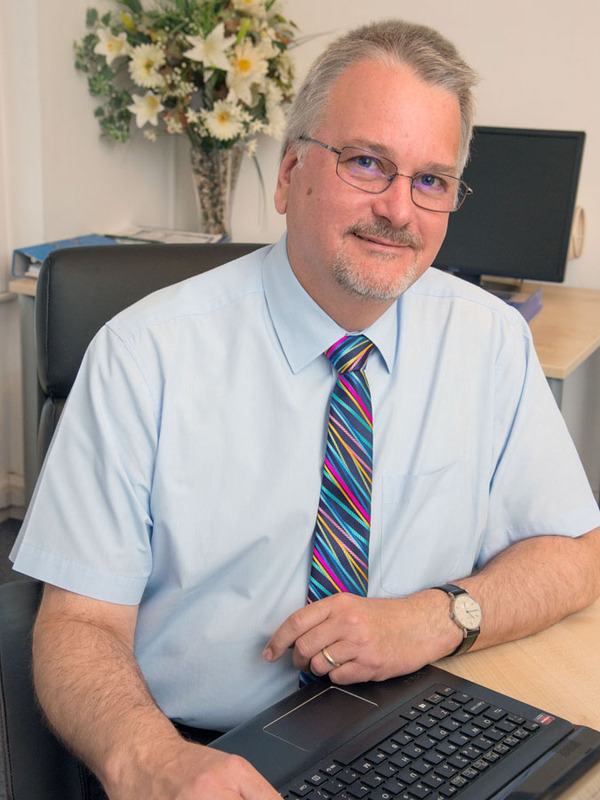 Although his accountancy career began in 1979, he took a ten year break working with Lotus Software in the Information Technology industry which allowed him to bring his extensive computer skills to the practice, enabling us to embrace modern technology full on. He joined the practice in 1996, was promoted to an Associate in 2005 and became a Partner in 2007. Simon specialises in looking after all aspects of larger and more complex businesses. 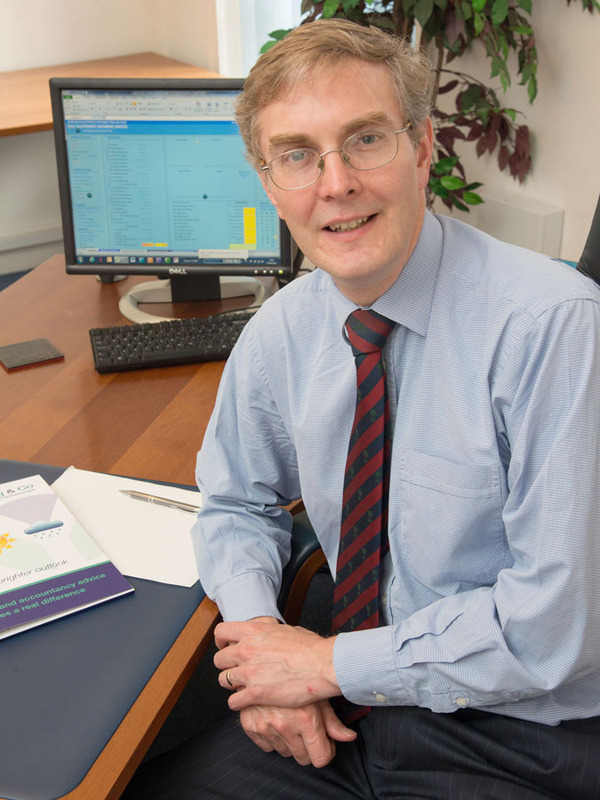 Graham trained with a regional firm in Gloucestershire where he qualified as a Chartered Accountant in 1994. He joined Young & Co as a manager in 1999 and became a partner in 2007. 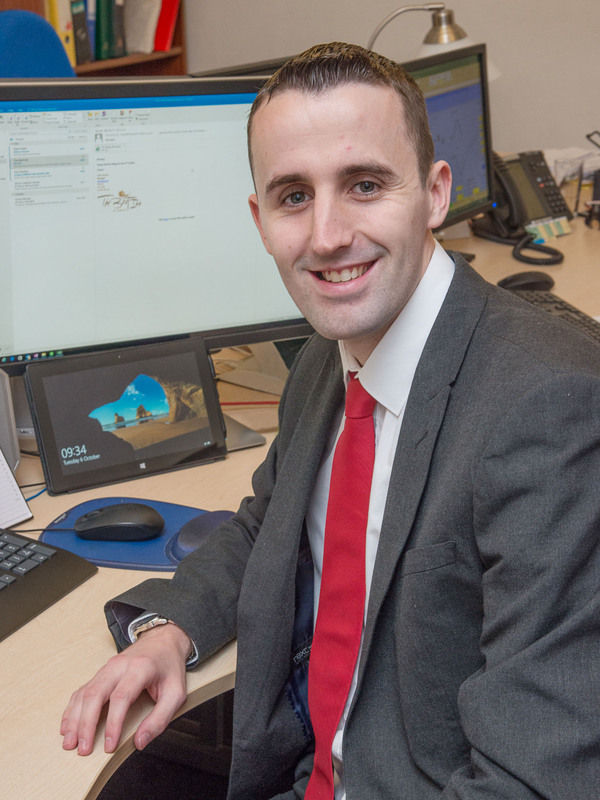 Graham is one of the firm’s audit qualified partners, but also advises on taxation matters and enjoys working with business acquisitions and sales. 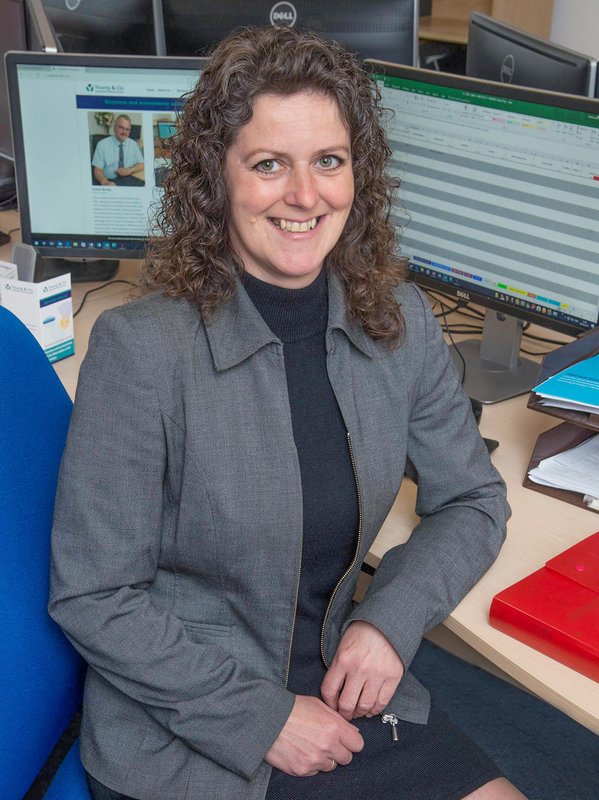 Katrina is a very experienced Chartered Certified Accountant who has worked in industry and the public sector, as well as in accountancy practices over the years. Before joining Young & Co in August 2016, she worked at a large national firm specialising in professional contractors for nearly ten years. Katrina is now looking after the clients of our former partner, Lewis Rogers, as well as building up her own portfolio of cases. Katrina has always enjoyed country life and she’s also able to lamb a ewe if required. 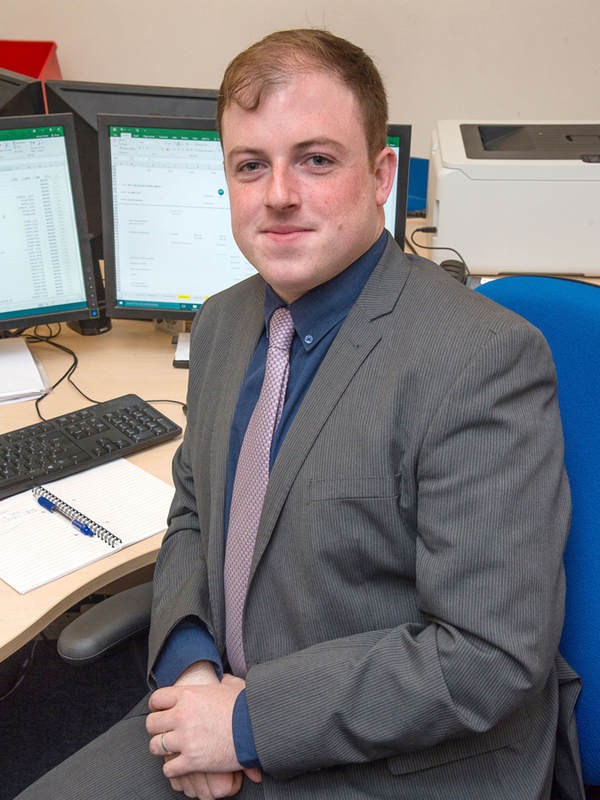 Danny joined the firm as a trainee accountant in 2005. He qualified as a Chartered Accountant and was promoted to Manager in 2013. Danny is a member of Simon’s team and works alongside him on many of our large corporate clients whilst developing his own growing portfolio. David is our longest serving employee, having joined the firm as a trainee in 2002. David was promoted to Manager in 2015 and works with Graham’s team. David is one of our most experienced Sage software experts, as well as dealing with management accounting, annual accounts, tax and VAT. Arwyn has a degree in Business and Finance and an MBA. Prior to joining the firm in 2014 he worked in online marketing and campaign management. He therefore brings a wide range of experience to the practice, particularly in digital marketing. He is currently training as a Chartered Certified Accountant and works as part of Simon’s team. 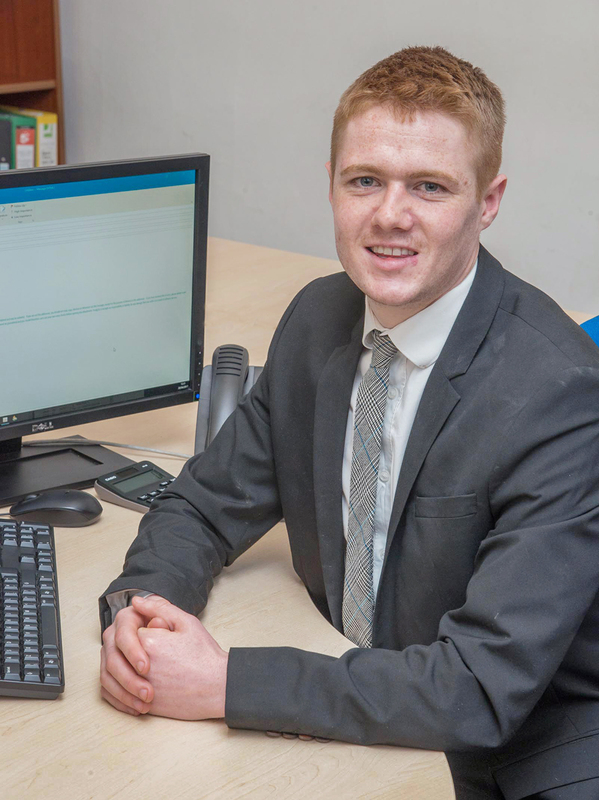 Ieuan was already qualified as an Accounting Technician when he joined Simon’s team. He is currently studying towards his Chartered Accountancy qualification. 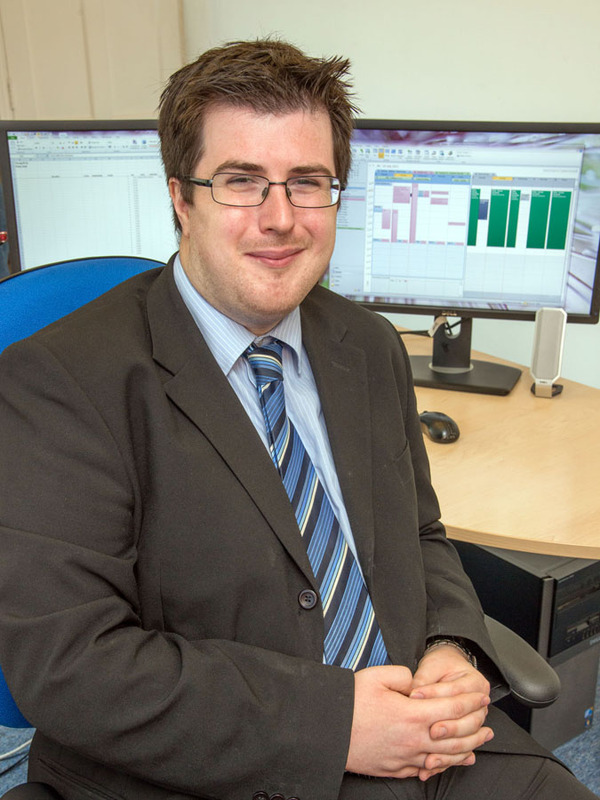 Ieuan’s work includes both annual and management accounts, audit, tax and VAT. Coming from a farming family, Ieuan is still very much involved in the Young Farmers Club up in Radnor Valley.